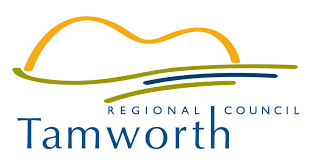 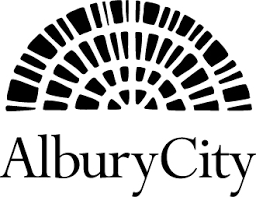 Looking for new jobs in Albury. 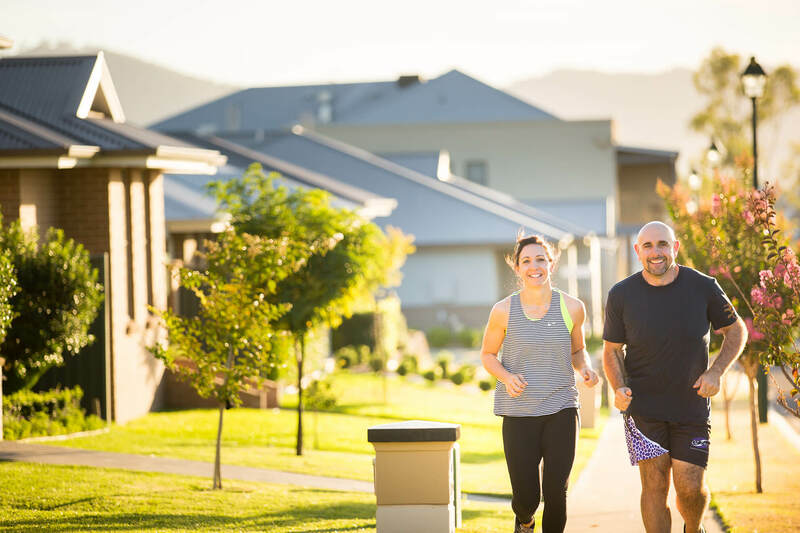 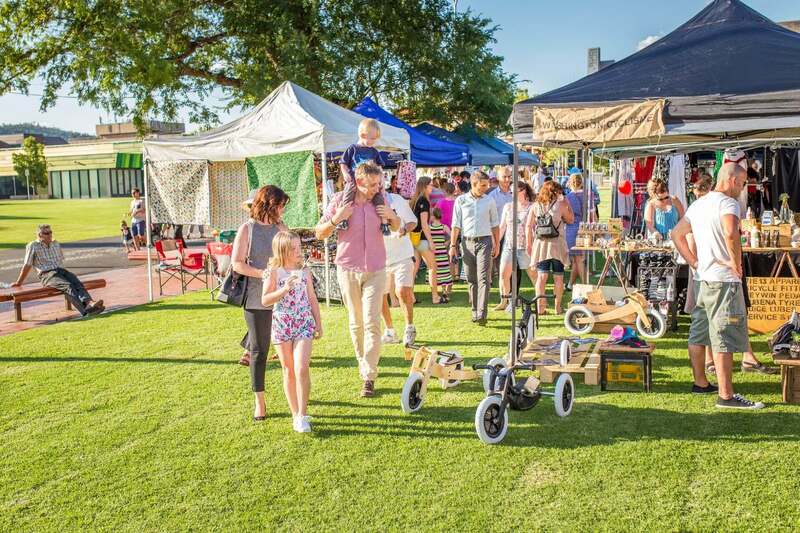 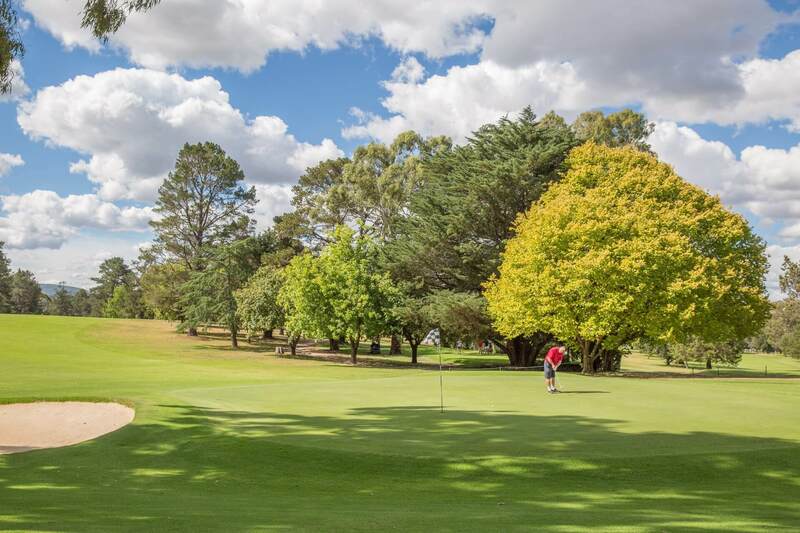 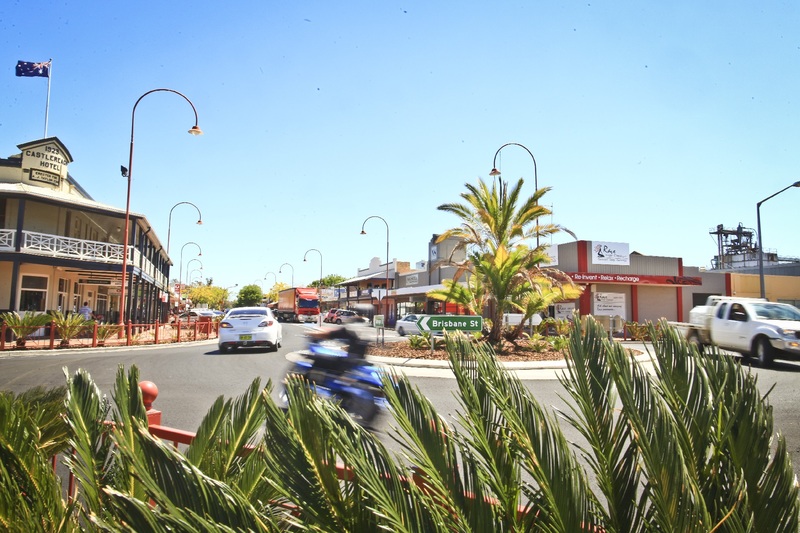 Albury's strong population growth, vibrant culture and strategic location are just some of the reasons why living and investing in this active city is a fantastic choice. 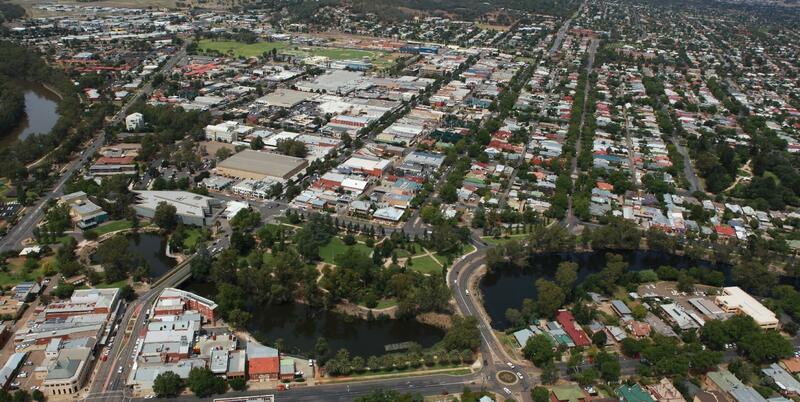 Realise the advantages that Albury offers to families with the ability to look beyond the metro city limits. 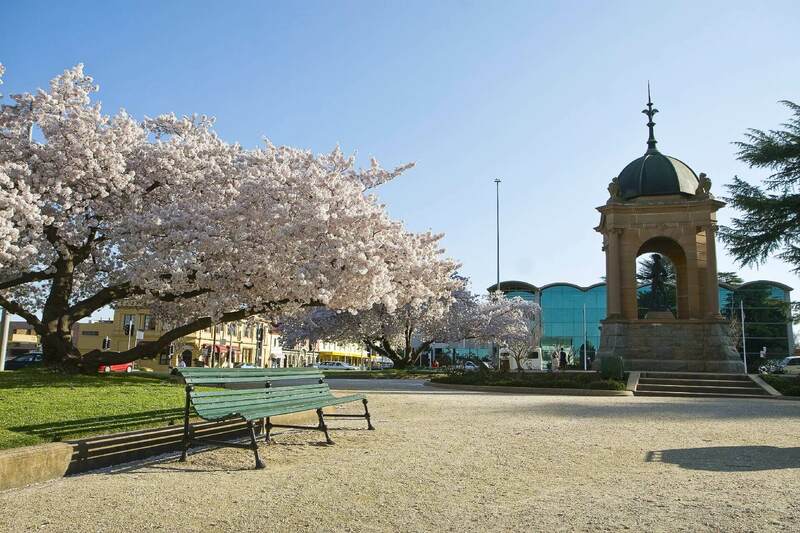 Evojobs provides an extensive listing of jobs in Albury and Wodonga to help you find your next job + enjoy Regional Living.